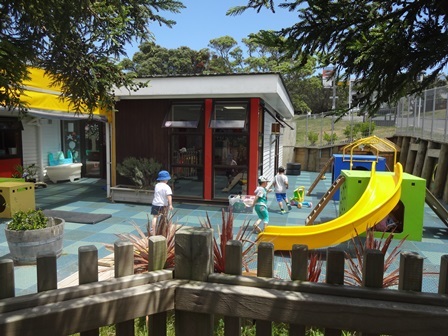 Waiting List | Bright Star Education and care Centre, High quality child care centre in Newlands, Wellington. 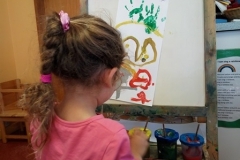 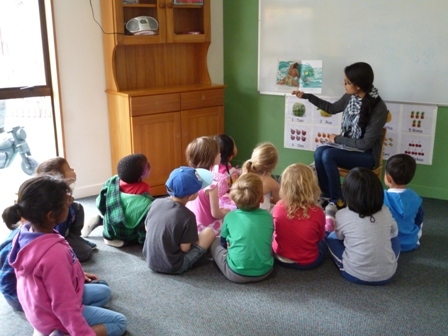 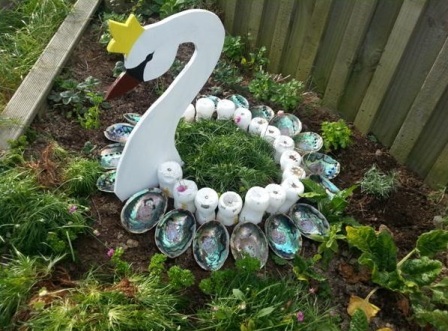 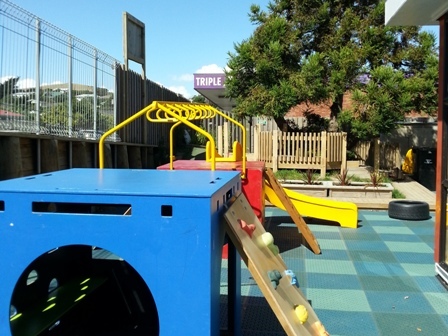 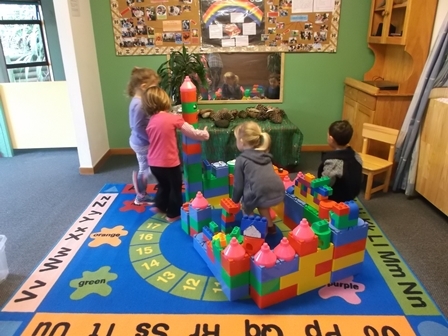 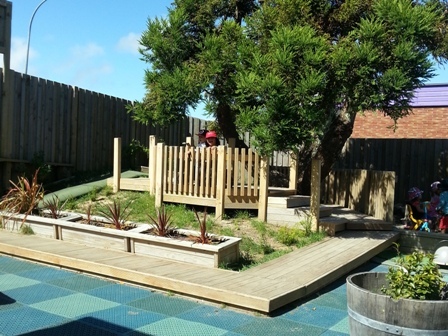 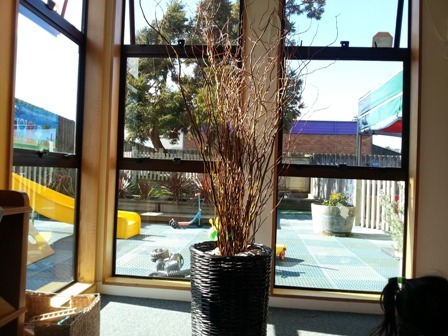 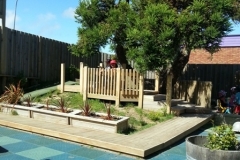 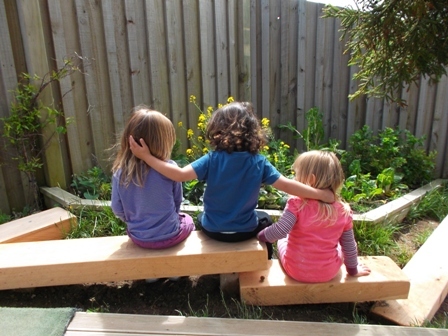 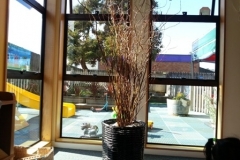 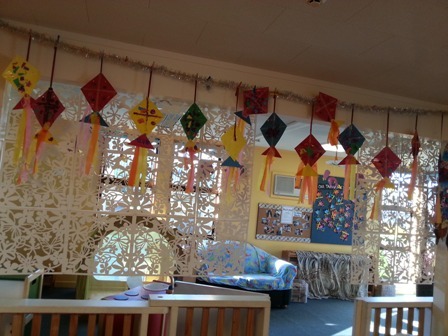 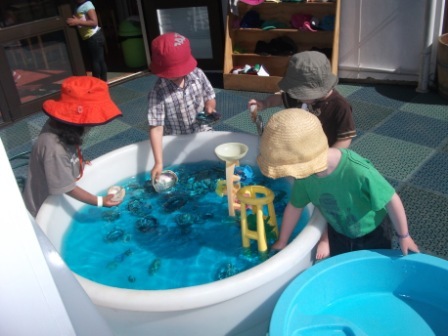 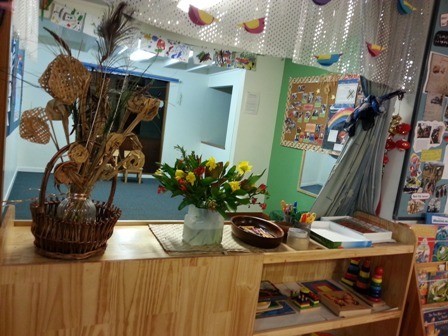 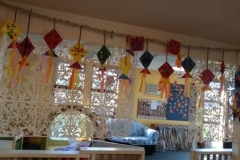 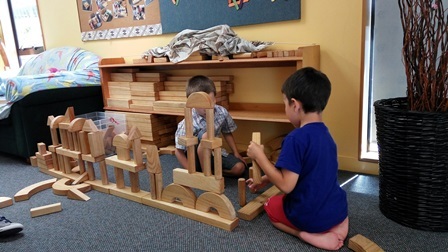 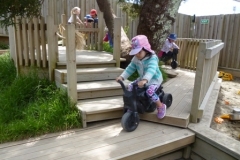 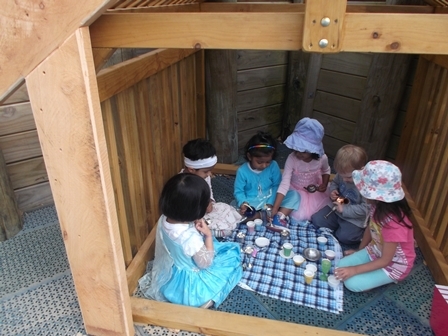 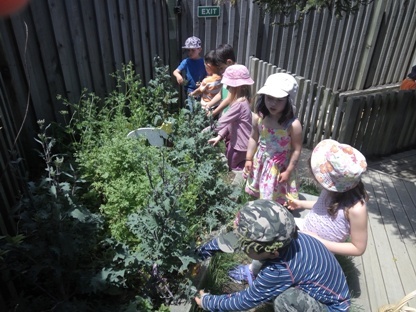 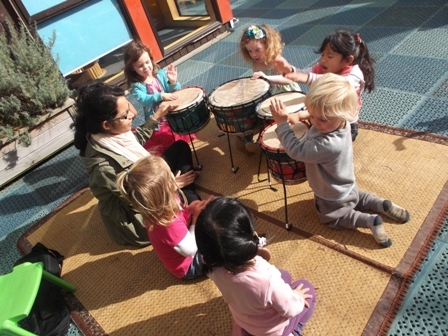 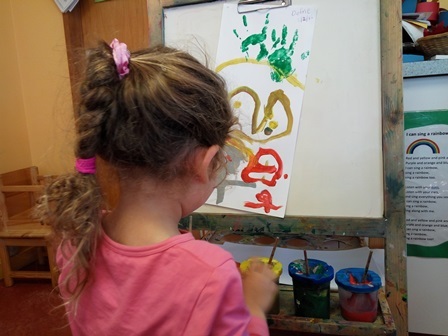 Bright Star Education and care Centre, High quality child care centre in Newlands, Wellington. 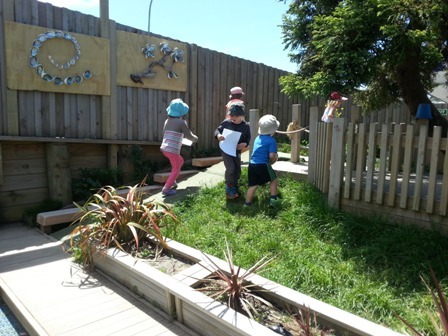 We celebrate Matariki with a Hangi. 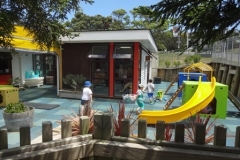 Healthy Heart award from the Heart Foundation. 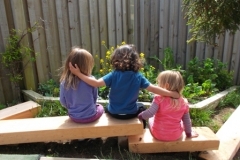 Our 2016 ERO report is available from Education Review Office website. 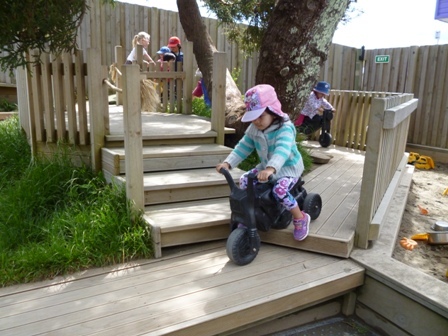 Thanks to everyone who came along to our very successful panel discussion on school transition programme.